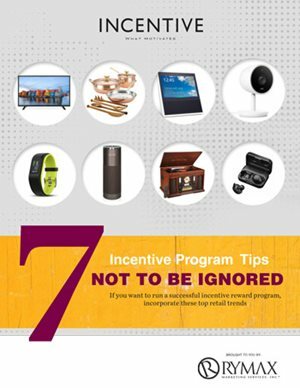 All incentive program participants are also consumers. This fact directly affects what types of rewards they will find motivating — and how they want them presented. So, as professionals charged with the responsibility of motivating consumers, employees, and B2B partners it’s important to be up to speed on the changing shopping habits of consumers, the key trends and shifts of the retail industry, and recognize how they apply to the business rewards and recognition. Here are seven current retail trends to pay attention to in order to create effective reward programs.